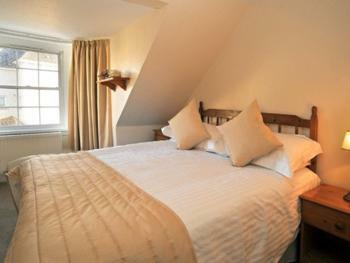 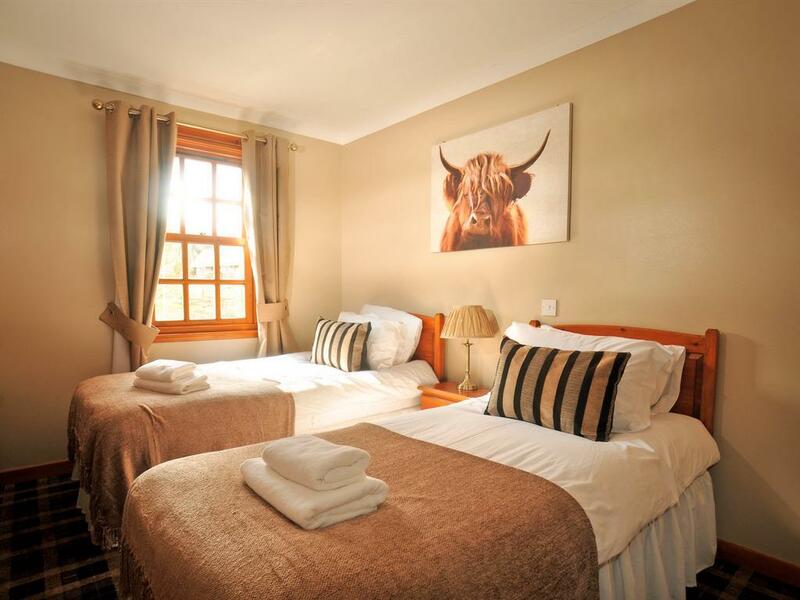 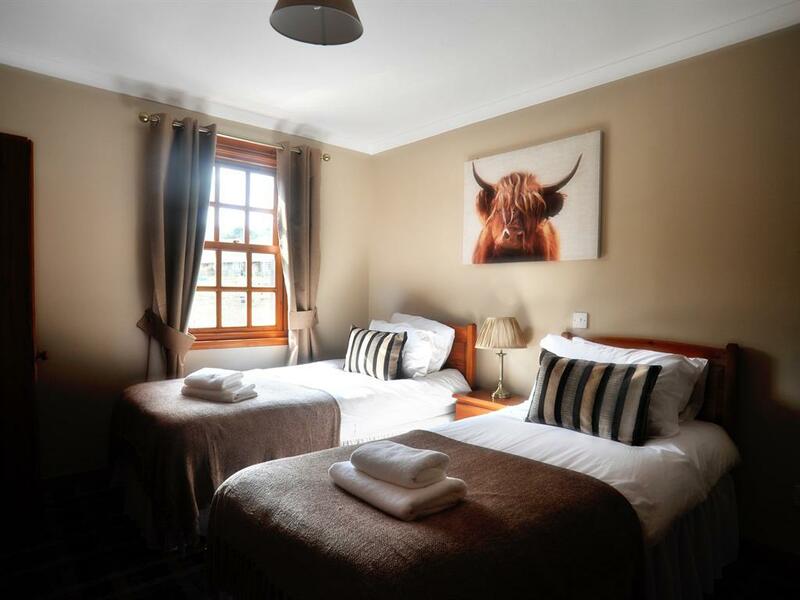 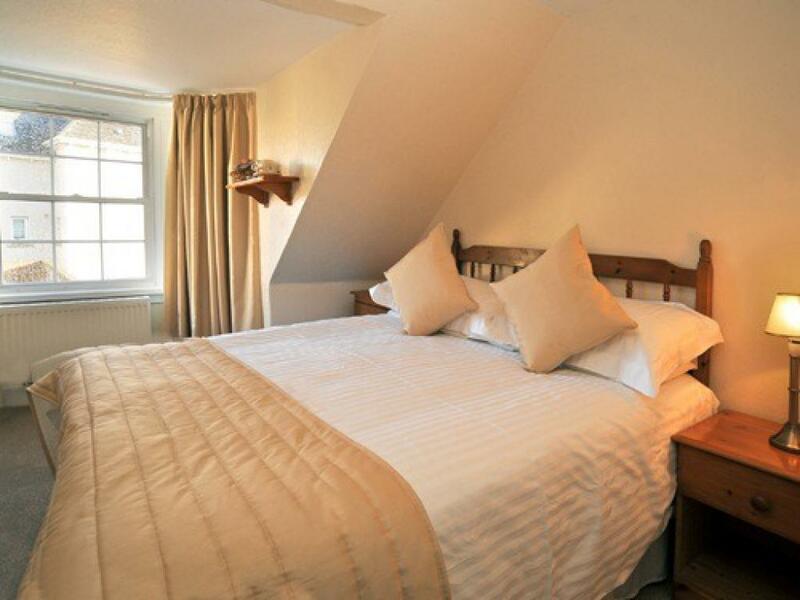 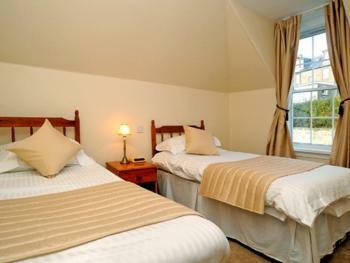 The inn has 7 en-suite bedrooms all with tea and coffee making facilities, television and a fridge. 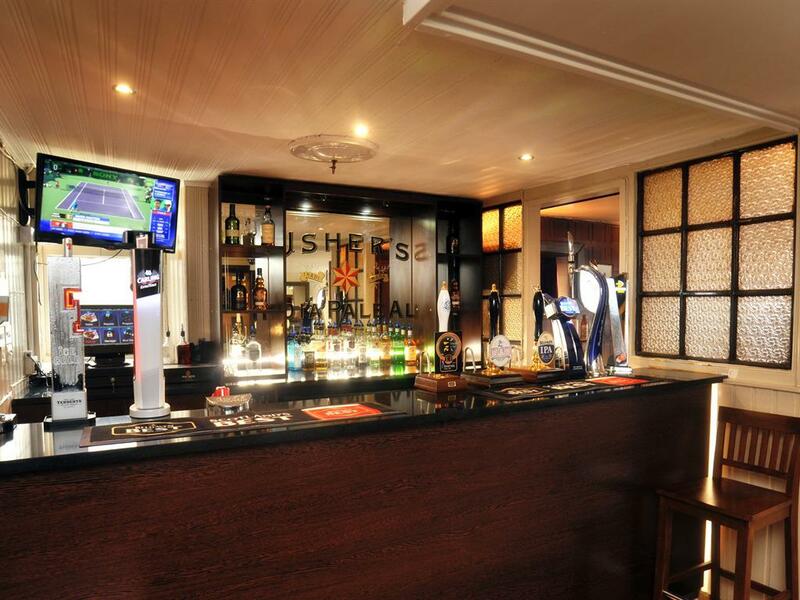 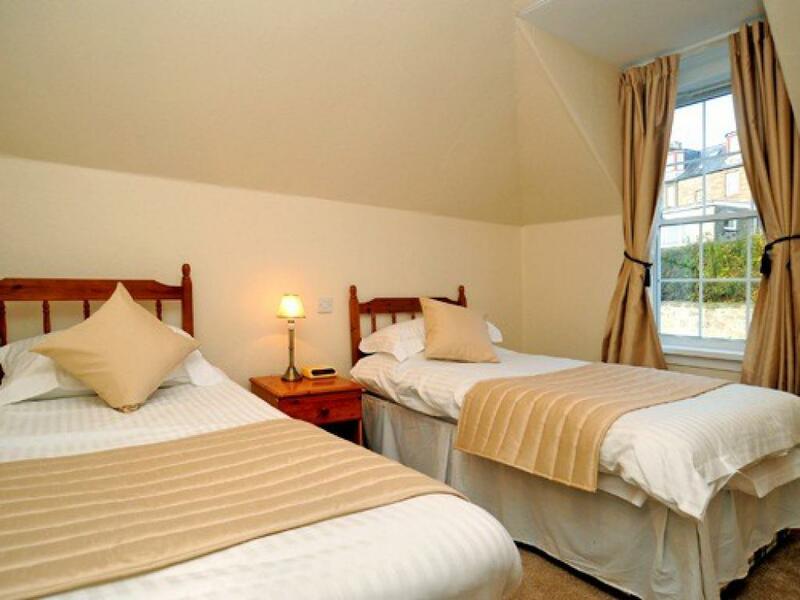 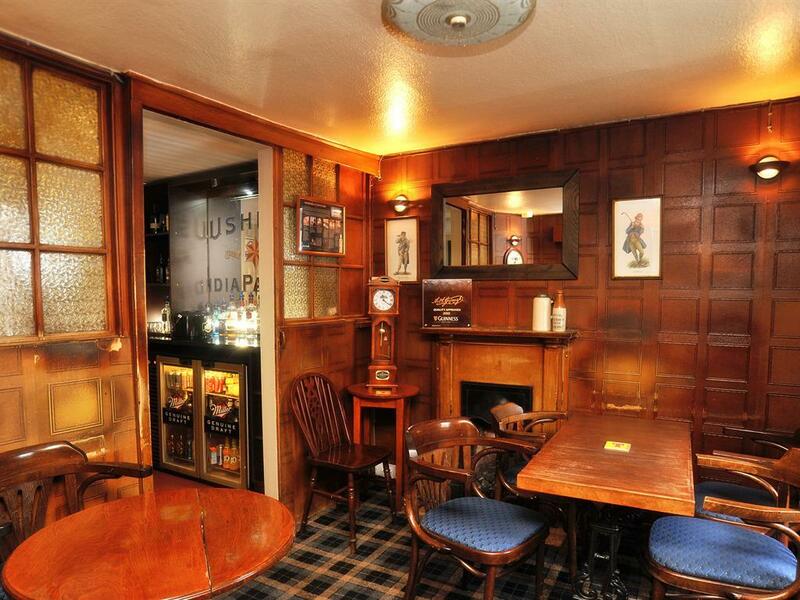 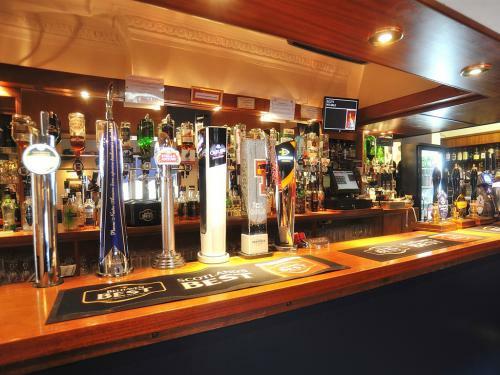 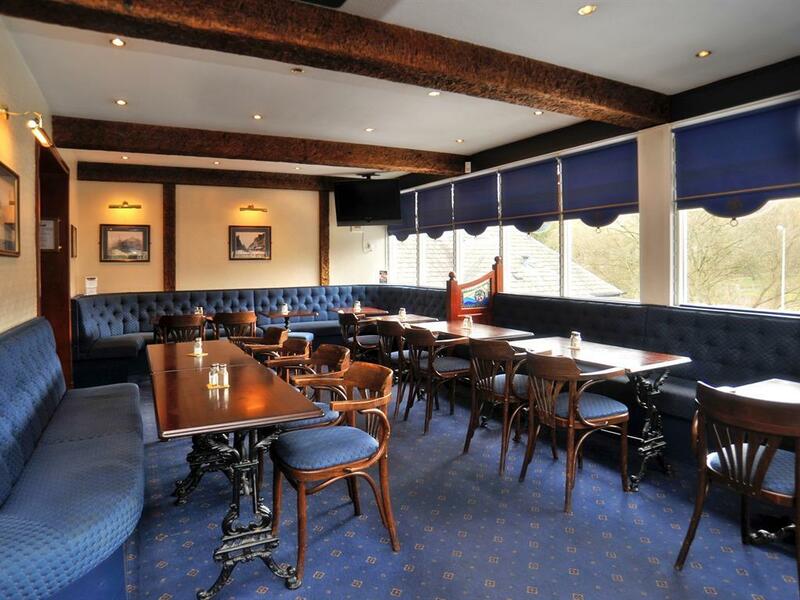 The room rental is reasonably priced at £40 for a single room and £60 for a double or twin room. 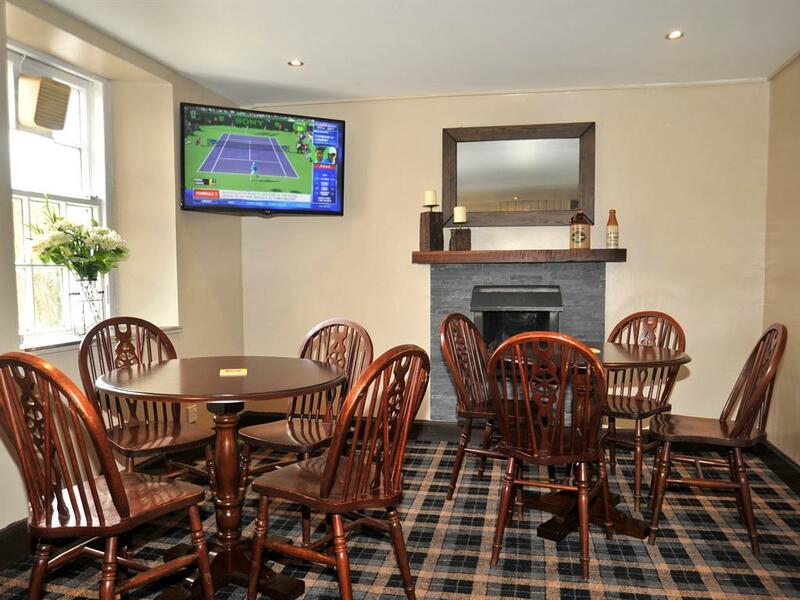 All prices include a continental breakfast. If you would prefer a cooked breakfast it is an extra £5.00 per person. 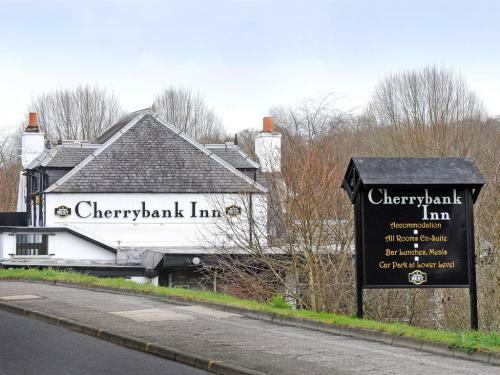 Head north on M90, At junction 10, exit toward M90, Keep left at the fork, follow signs for Stirling/Crianlarich/Inverness/A9 and merge onto M90, At Broxden Roundabout, take the 3rd exit onto A93, Go through 1 roundabout, Destination will be on the right. Head south on A9, At Inveralmond Roundabout, take the 2nd exit and stay on A9 heading to Stirling/Glasgow/Crianlarich/A85/Edinburgh/Dundee/M90, At Broxden Roundabout, take the 1st exit onto A93 heading to Perth, Go through 1 roundabout, Destination will be on the right.